1 box and 7.85 GB of digital material. 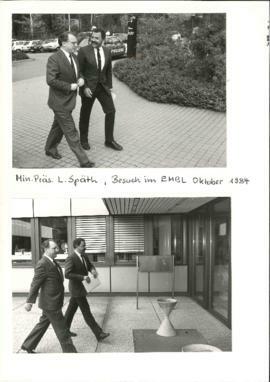 These photographs were given by Frieda Glöckner to EMBL, in the care of the EMBL Alumni Relations Office in 2014. These were then transferred to the EMBL Archive in 2015. Series C (Scanned items) of this fonds is currently being processed.